Native Houstonian, Algenita Scott Davis graduated with a Bachelor of Arts from Howard University and a JD from Howard University Law School. She was general counsel for the Port of Houston Authority and worked for JPMorgan Chase & Company as senior vice president and community affairs officer. She has been a full-time professor at Texas Southern University and is currently executive director of Houston Habitat for Humanity. 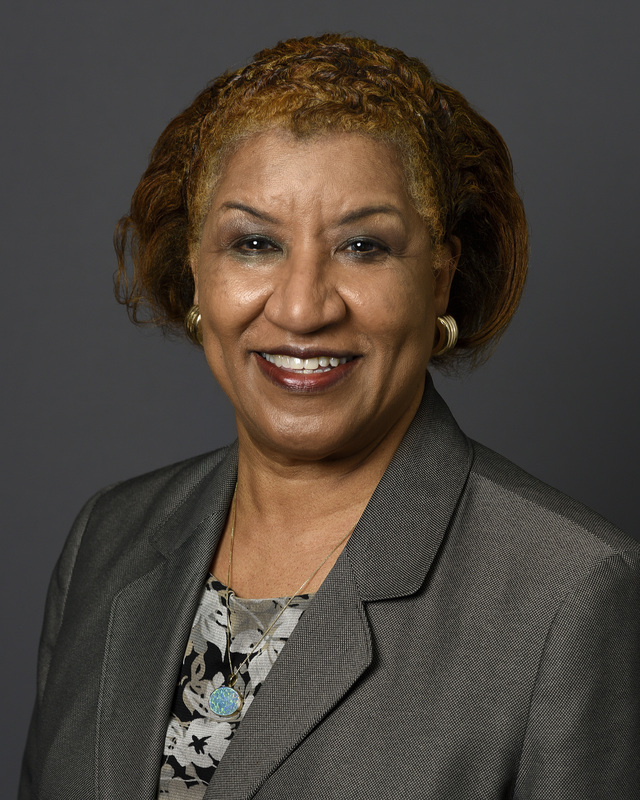 She served as president of the National Bar and Houston Lawyer Associations, chair of the Greater Houston Women’s Foundation, Downtown Management and the Central Houston Housing Corporations I and II, and is a founding director of WALIPP (William A Lawson Institute), the MacGregor CDC and Tax Increment Zones Number 7 and 9. Having been appointed by five mayors of the City of Houston, she is a member of the City Planning Commission and the recently established Advisory Board of the Kinder Institute for Urban Research.